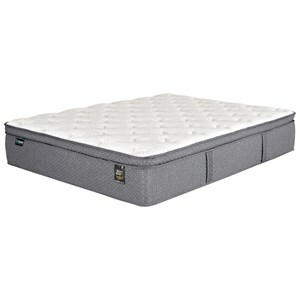 With its contour quilt foam that cradles the body's anatomic shape while you sleep, this mattress provides zoned body security along with pampering softness and outstanding resilience that will last for years. 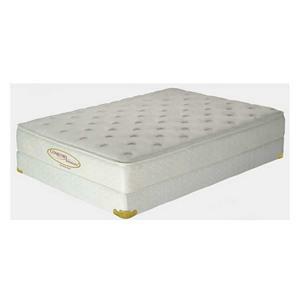 The King Koil Firm Mattress by King Koil at Nassau Furniture and Mattress in the Long Island, Hempstead, Queens, Brooklyn, Bronx, Manhattan NY area. Product availability may vary. Contact us for the most current availability on this product. 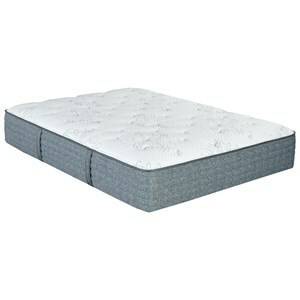 Enter a world of elegant comfort with our new line of the world's finest mattresses. For over a century, we have concentrated on making the most comfortable, highest quality, affordable mattresses and foundations. 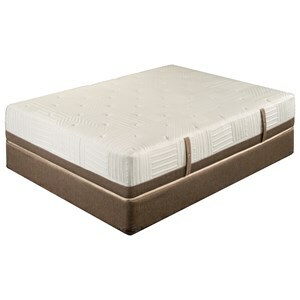 Our customers know - we use the finest materials, including virgin latex, viscoelastic memory foam, variable density coils, and imported tickings to give you what you most deserve - a restful night's sleep. 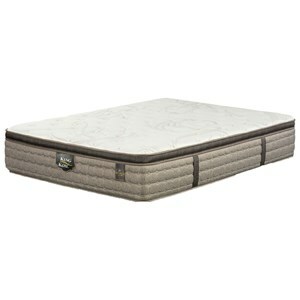 The King Koil collection is a great option if you are looking for Mattresses in the Long Island, Hempstead, Queens, Brooklyn, Bronx, Manhattan NY area. 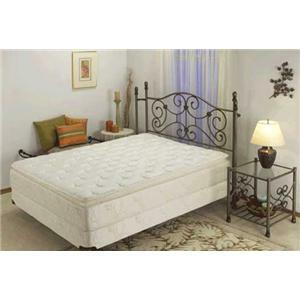 Browse other items in the King Koil collection from Nassau Furniture and Mattress in the Long Island, Hempstead, Queens, Brooklyn, Bronx, Manhattan NY area.